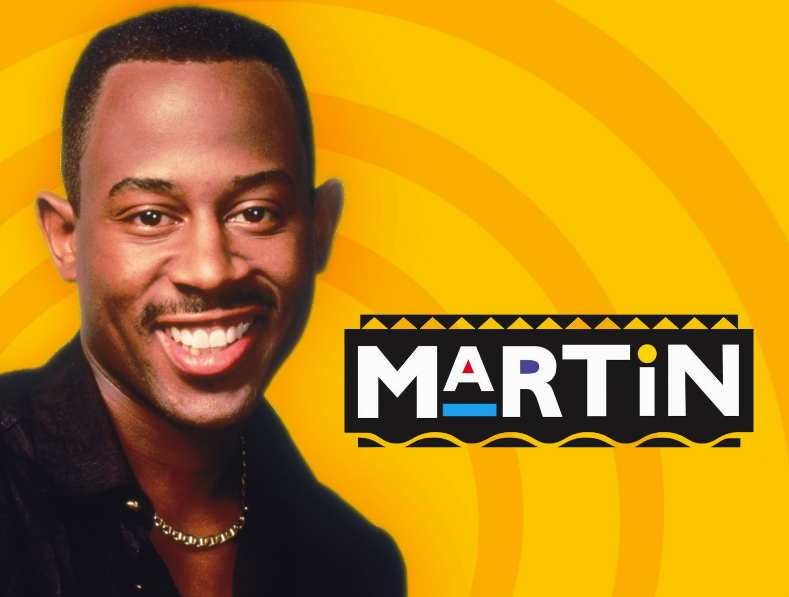 Wrap-Up Magazine: Will There Be Another Martin T.V. Show In The Making? Will There Be Another Martin T.V. Show In The Making? I don't know how this will turn out now that the couple is older! Last week Martin Lawrence‘s fiance Roberta hinted at a possible reboot of the cult classic, Martin, and now Tisha Campbell-Martin has confirmed it is indeed true. In an interview with Hip Hollywood, the 49-year-old spoke about the rumors and all but confirmed that things were moving in the right direction. While it’s unclear if any of the original cast members will return for the reboot ( RIP Tommy Ford), Campbell-Martin is at the very least giving fans some hope. If Tisha is somehow involved with the reboot, it would be appealing to say how her and Martin would interact on screen again. Before the series ended, Tisha filed a sexual harassment lawsuit against Martin Lawrence. With Tisha willing to be all in for a reboot, one must wonder if all is forgiven and it’s now water under the bridge.